Adam Gidwitz will tell "his personal tale of becoming a writer" at 6:30 pm Nov. 29 in the Children’s Room at the Fairfield Main Library, 1080 Old Post Road, according to a release. 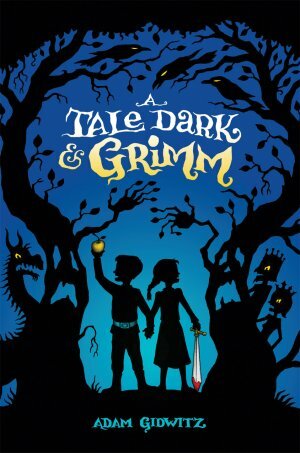 In Gidwitz’s book, "A Tale Dark and Grimm," Hansel and Gretel "take on a new adventure that weaves together many of the Grimm’s tales," the release said. In his latest book, "In a Glass Grimmly," Jack and Jill "lead the way with more delights and scares in fairy tale land" the release said. Both books will be available for purchase and signing at the event. All programs at the Fairfield Public Library are free. To register for the program or for more information, go to www.fairfieldpubliclibrary.org or call 203-256-3160.